If you are in the business of selling goods online to make extra cash, or even to create a full-time job, you’ll know that one of the best ways to boost sales and build your business is by converting more sales. There are numerous strategies you can use to turn more leads into transactions, but one of the most important is ensuring the checkout process is quick, easy and secure for shoppers. The better the cart system is, the more likely it is that people will finalize their transactions and that they’ll also come back to buy from you again – and that they’ll recommend your store to their friends, family members and colleagues. As well, when you keep online information safe from hackers, you’ll also boost business by earning customer trust. To help you on your way, read on for three key steps you can take to make online purchases better for consumers today. It’s important to choose the right merchant services firm for your business. You need to find a company whose systems make it easy and quick for customers to complete transactions. There are numerous qualities and features to consider when comparing providers. For example, choose a company that allows you to accept various transaction types and that integrates seamlessly into your online system, so customers won’t get redirected to an external website to make payments or otherwise have any issues that might cause alarm when they’re checking out. Security, in particular, is of utmost importance. 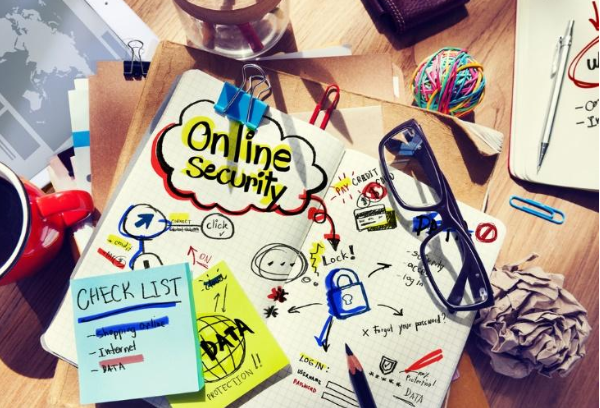 You need to find a merchant services company that focuses on keeping both your business and your client information safe from hackers and other prying eyes. Consumers are conscious of the need for security and won’t feel safe about handing over their sensitive financial data unless they are relatively certain it is safe to do so. Secure firms use data encryption with complex algorithms; they provide support for the highest level of SSL certificates; they ensure CVV2 verification is always a part of transactions; and they have strict rules on how data is sent and stored. Something else to watch for when comparing providers is excellent customer service. There’s nothing worse than having your clients complaining to you that they couldn’t finalize their transactions because there was an error in the system – and then being unable to address that error due to unavailable or unhelpful service from your merchant services provider. You need to be able to access customer support agents at any time of the day to solve any tech issues ASAP. Everyone expects to have a range of payment choices when they get to the payment section of a checkout. Years ago, you might have been able to get away with only offering simple credit card or check transactions, but today, shoppers want to have the option of paying by whichever method suits them best. For instance, you should accept all range of credit and debit cards plus payment services like Pay Pal, Apple Pay, ACH, gift cards, loyalty points and the like. If you want to get as many people converting as possible, your website should be top notch. For instance, make sure there’s plenty of information on your site about your company and your products. The info should be easy to find for even the most tech-inexperienced customers. Shoppers need to understand, up front, how much individual products or services cost as well as exactly what products look and feel like and how they work or exactly what’s provided for different services. They also need to know what kind of shipping rates they will pay, how long shipping takes, what the returns process and costs are, if you offer a guarantee and more. Finally, your website needs to have an easy-to-use checkout process. 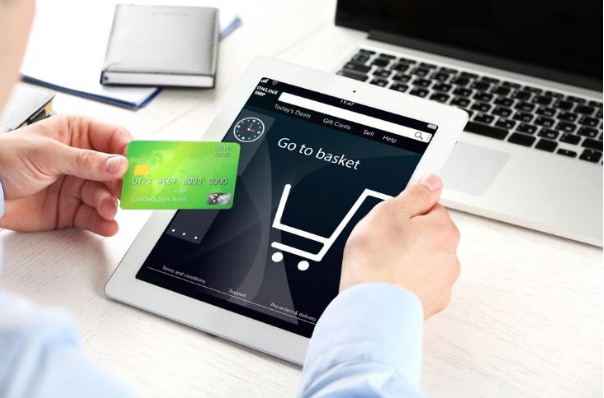 Consumers must be able to find the “Add to Cart” and “Checkout Now” buttons quickly, and they should be able to finalize their transactions in mere minutes. This means you shouldn’t force them to set up an account to buy from you, and they shouldn’t need to input other types of non-essential data at this time. Make it easy for people to input discount or promo codes too, if applicable, as well as to utilize gift cards or loyalty points as necessary.